Apple has discovered a problem with a "limited number" of SSDs used in non-Touch Bar 13-inch MacBook Pro that could lead to drive failure and data loss. 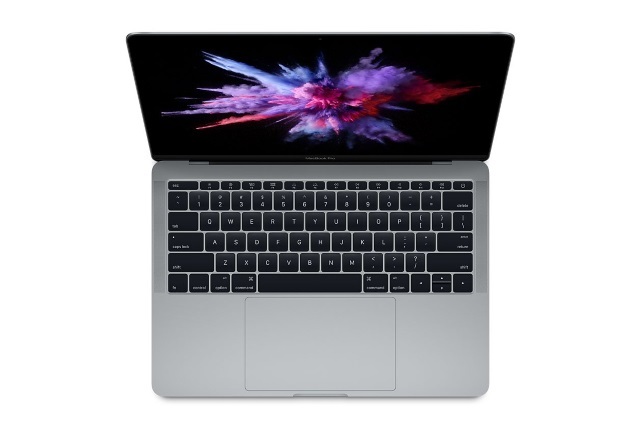 The laptops in question were sold in the year between June 2017 and June 2018. Apple has launched a service program that will enable those with affected drives -- 128GB and 256GB models -- to have the issue addressed free of charge. The problems have come to light just as the company launched a free iPhone X screen replacement program to people suffering with a "ghost touch" problem. Apple does not say that the problematic drives will be replaced, just that they will be "serviced". There is clearly a degree of urgency, as the company says it "recommends having your drive serviced as soon as possible". Choose About This Mac from the Apple menu in the upper-left corner of your screen. Confirm your model is "MacBook Pro (13-inch, 2017, Two Thunderbolt 3 ports)". You can check to see whether your MacBook Pro is eligible, head over to the service program website and enter your laptop's serial number.